"Envision your future and then rise to become that person." 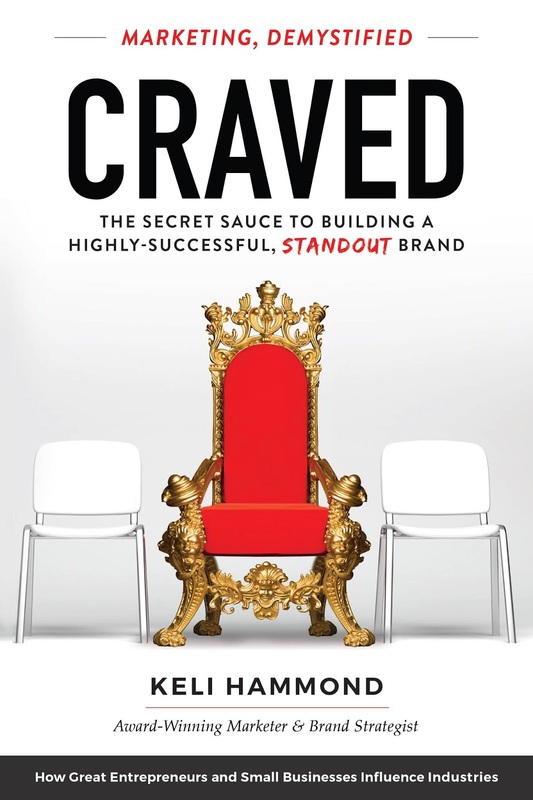 In CRAVED, Keli Hammond walks you through the ins and outs of building a brand that is not only noticed but also sought-after and profitable. She uncovers the key elements needed to craft cohesive and clever marketing campaigns and demystifies the components needed to gain influence and be memorable. CRAVED fell into my hands at the perfect moment. After 12 years as a writer/author, I was looking at changing things up to embrace new directions in marketing. I had already tried a few new ventures with great success and wanted to build on that. This and another book I read at the same time really helped ignite an excitement within for what I could accomplish over the next 12 months. 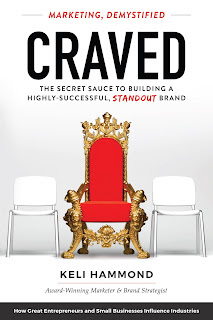 While CRAVED is really a basic starting point for marketing to make it accessible for those of us not knowledgeable on the subject, it's still absolutely chock full of content along paired with exercises at crucial points to help pull out the information you need to fine tune your focus. I found myself highlighting sections all through out that struck a chord for me such as - Marketing is not promotion. Marketing is not selling...marketing is the process of getting people to care about what you do and why you do it." and "A brand is an experience. It's a promise and a commitment to people." I zoomed through my first read just letting the impact of all the author shared wash over me. My standard practice. Now it's time to go back through with journal and pen in hand and work through the exercises, fine tune my brand and what it offers and look at ways to market in line with my passions - giving wings to the stories of other and celebrating diversity. Loved the ending final thoughts - 1-Pull up a chair, 2 - Grab your notebook and write down all the things your want your brand to embody, 3- Identify who you are, 4- Envision your future, and 5 - THEN RISE TO BECOME THAT PERSON. With a focus on brand acceleration and positioning, Keli's expertise helps people pinpoint hurdles to success and pivot their marketing to achieve maximum results and brand loyalty. 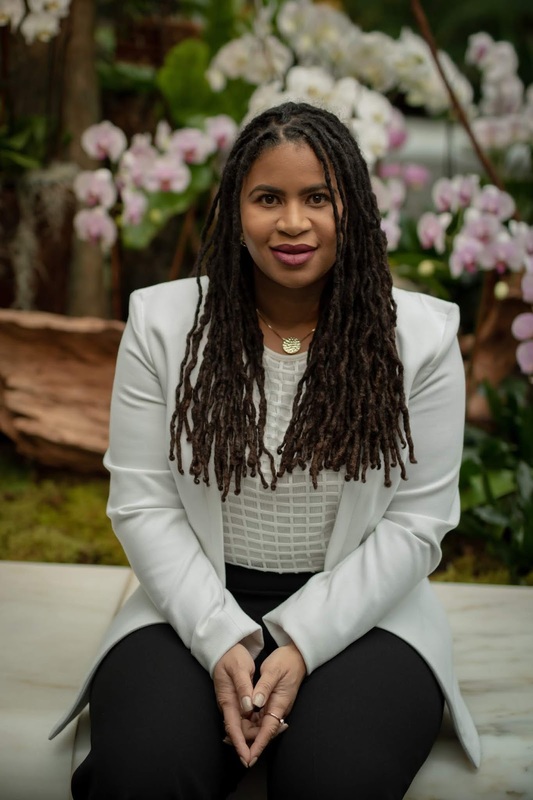 Keli owns B Classic, a Washington, DC-based marketing and communications agency that helps entrepreneurs, corporations, non-profits, and government agencies better educate, entice, inspire, and engage their target consumers. A highly sought-after speaker, trainer and writer, Keli regularly speaks to groups of business owners, students, and women about personal branding, marketing, and social media.